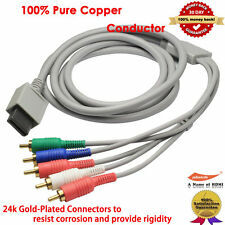 Packing include: 1 of YellowPrice - Nintendo Wii Audio Video HD Component Cable gold plated. 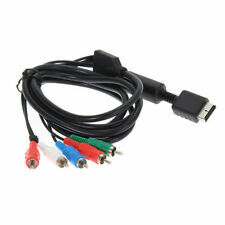 The Nintendo Wii component cable will give you the highest video resolution available for your Nintendo Wii gaming console. Just about all the cables that also have the yellow RCA connector are wired wrong. The only exception I know of are the 3 in 1 cables from monster cables and those are no longer easily available. This is where this cable will shine the most and give you the most consistent results with, as far as I know, 100% compatibility. 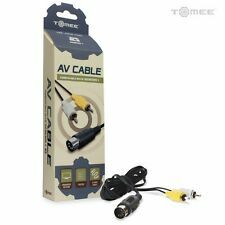 AV Cable & AC Power Cord (NEW) XBOX Original (A/V Audio Video, Adapter Supply. I built this 3 legs T-shape connector by using very fine grained plastic molding. Finally, manufacturer also enhances filter circuit to reduce the interference. 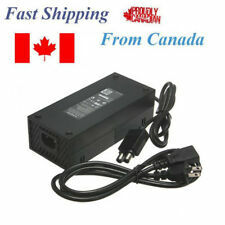 Don't worry about the DC power cord length because you can use AC power cord ( Not included ) to extend the total length. Features: LED charging indicator on the cable Charge your controller with the cable, save money by not having to buy AA batteries for your Wireless Controller Fully compatible with new XBOX ONE and PlayStation 4 Controllers for charging and game play With a high quality specially designed USB A to Micro USB B cable Application: dedicated charging cable for PS4 / XBOX ONE wireless controller battery Specification: Color: Black Cable Length: 2. 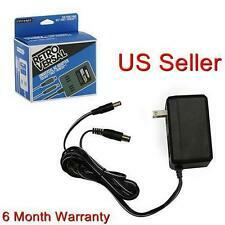 VGA High Definition Cable RCA Sound Adapter PAL NTSC for SEGA Dreamcast Console. Enquiped Aniti interference (RH core). 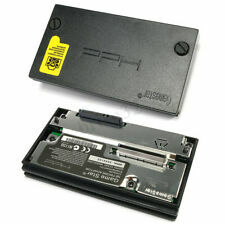 Compatible with all Dreamcast console, including NTSC/J, NTSC/US/Canada and PAL consoles. To prevent your Xbox 360 from Crashing onto the floor when someone trips over a cable you need this USB Break Away Cable. Simple and easy to use; just plug in; This breakaway cable is compatible with Xbox 360 Rock Band and Guitar Hero wired guitars and drums, Dance Pads & any other gaming devices that utilize breakaway connections Brand Unbranded MPN Does not Apply UPC 4894462144275. Svideo SVHS 6ft. 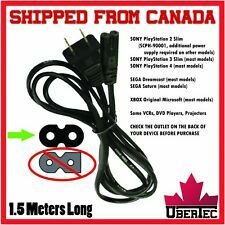 Best quality cable available - short of the actual Nintendo cable which is no longer manufactured and hard to find. Actual S-Video cable - not one of the cheap ones that is just an rca cable wired to an s-video connector.